Are you a veteran in need of home care assistance but cannot currently afford it? We may be able to help! The Aid and Attendance Pension benefit is one of the most underutilized VA benefits every year, and you may qualify! What are the Maximum Annual Benefits*? How Do I Qualify for Aid and Attendance? An individual wanting to qualify for this benefit will need to demonstrate a financial need and show that he or she is housebound or in regular need of caregiving services. In addition, these five conditions must be met. 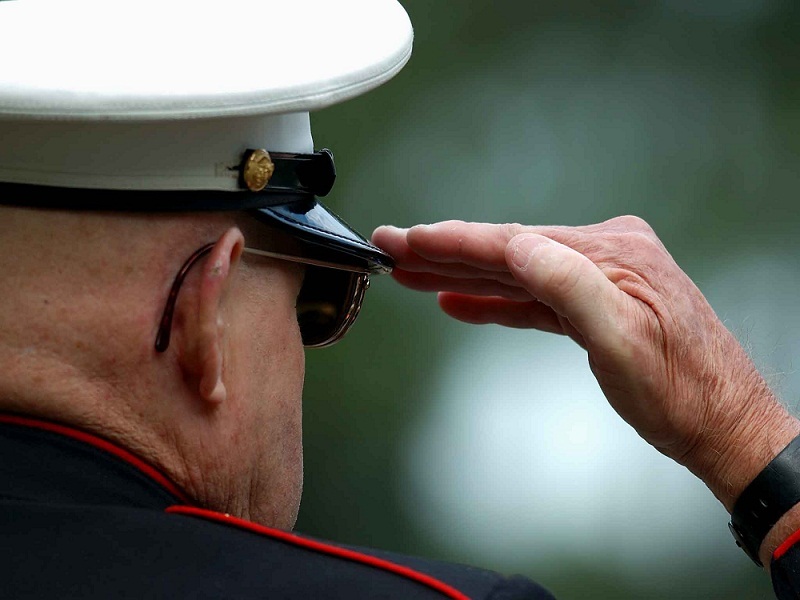 The veteran was discharged from service under any condition other than dishonorable. The claimant is 65 or older, or is permanently and totally disabled. How Do I Apply for Aid and Attendance? The Aid and Attendance application process can be extensive, but it’s worth the time and energy – $14,397 to $25,525 a year can go a long way toward providing necessary care. At Preferred Care at Home, we can point you to free help applying..
To learn more about Aid and Attendance or our services, please contact us today to experience the Preferred Care at Home difference.